Affordable country building site. This is a nice level parcel in a maturing subdivision just west of Shawano. Most utilities are available at the lot line. Hwy MMM west to Clark Rd. to right on maple Ave. to left on hazel Dr. to left on pine Crest lane to property on left. 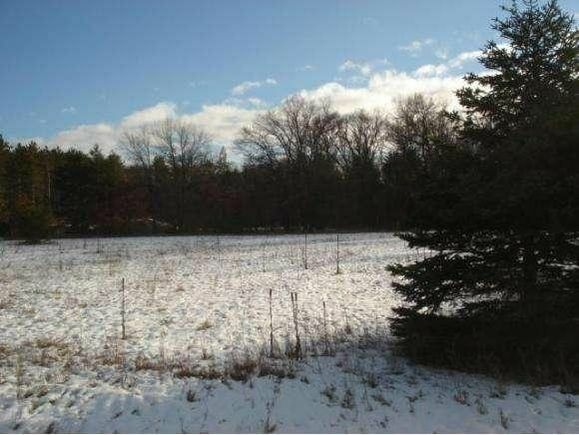 The details on PINECREST LANE: This land located in Richmond, WI 54166 is currently for sale for $12,900. PINECREST LANE is a – square foot land with – beds and – baths that has been on Estately for 975 days. This land is in the attendance area of Shawano Community Middle School, Olga Brener Elementary School, Shawano High School, and Hillcrest Primary School.